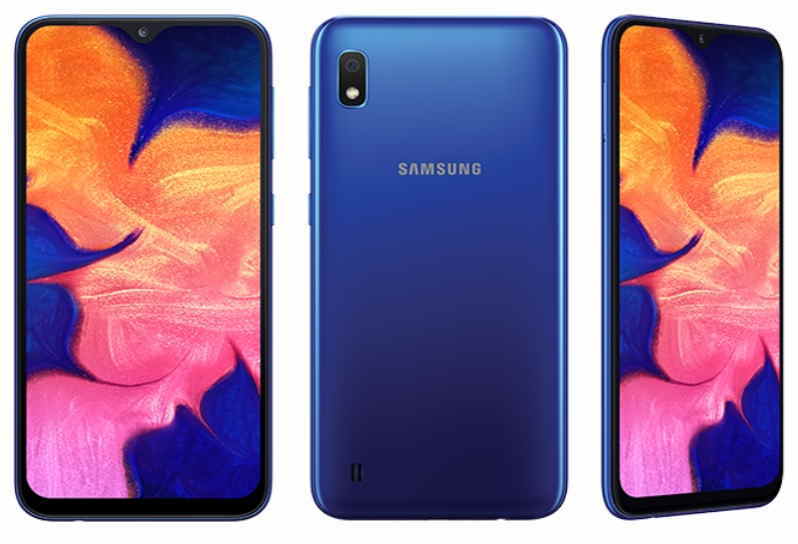 Samsung today finally launched its latest line of Galaxy A series smartphones in India including the entry-level Galaxy A10, Galaxy A30, and Galaxy A50. The three new Galaxy A series smartphone will be available to buy starting March 2, 2019. The Galaxy A10 as its biggest highlights comes with Android 9 Pie based on Samsun’s One UI. It features a single rear camera feature, 3,400mAh battery, and display Notch. 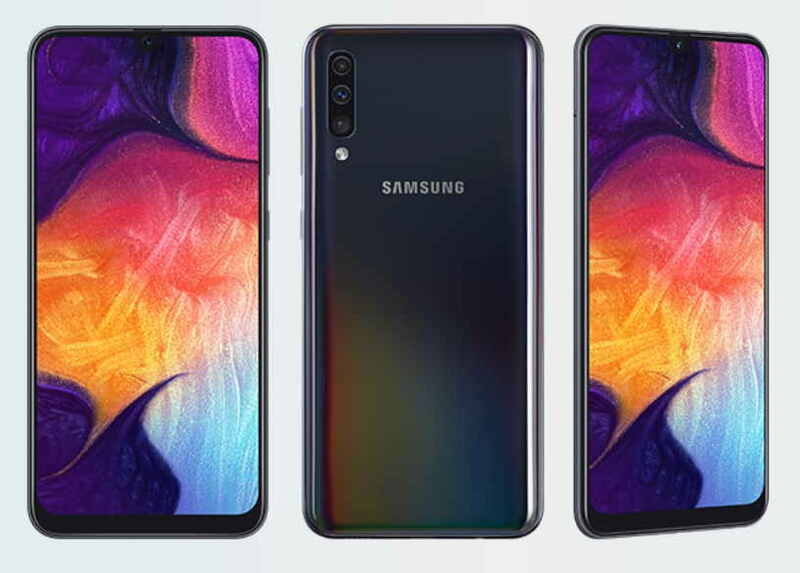 As for the Galaxy A30, the phone features a dual rear camera, display notch, 4000mAh battery with fast charging over USB Type-C port and Android 9 Pie. Lastly, the Galaxy A50 as its biggest highlights features a triple rear camera setup, in-display fingerprint sensor, 4000mAh battery with fast charging support. Now let’s have a quick look at the pricing, specifications, and availability of the Galaxy A10, Galaxy A30 and Galaxy A50 in India. The Galaxy A10 comes with a 15.80cm (6.2”) HD+ Infinity V display. The phone is powered by an Exynos 7884 Octa-Core SoC coupled with 2GB RAM and 32GB storage with expandable support up to 512GB via micro SD. All the three devices including Galaxy A10 comes running Android 9 Pie out of the box and that’s a good thing. The Galaxy A10 features a single 13MP rear camera with F1.9 aperture and a 5MP front camera with face recognition. It has a 3,400 mAh battery and will be available in red, blue and black colors. The Galaxy A50 and Galaxy A30 both feature a 6.4-inch FHD+ (1080×2340) Super AMOLED infinity-O display with waterdrop Notch. The Galaxy A30 is powered by an Exynos 7904 processor coupled with 3GB + 32GB and 4GB + 64GB RAM and storage option. While the Galaxy A50 comes with a Exynos 9610 SoC coupled with 4GB + 64GB and 6GB + 128GB RAM and storage option. As we said earlier, all the three devices run on Android 9 Pie out of the box. For the pricing details of the Galaxy A10, Galaxy A50, and the Galaxy A30. 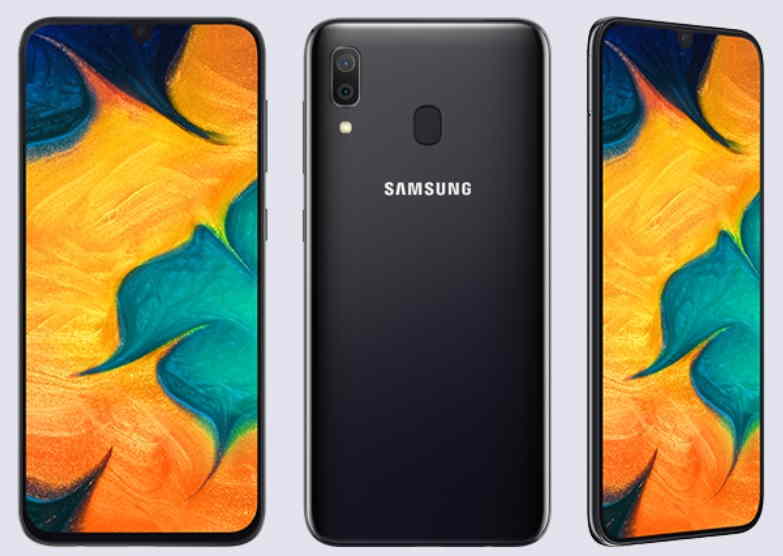 The Samsung Galaxy A50 has been priced in India at Rs. 19,990 for the 4GB RAM/ 64GB storage configuration, while the 6GB RAM/ 64GB storage model is priced at Rs. 22,990. The phone comes in Blue, White, and Black color options. On the other hand, the Galaxy A30 has been priced at Rs. 16,990 and it only comes with 4GB RAM and 64GB storage. Lastly, the Galaxy A10 has been priced at Rs. 8,490 and it also comes with single 2GB/32GB RAM and storage options. Both models come in Red, Blue, and Black color options. For its availability, all the three devices will go on sale through various online and offline retail stores across India starting March 2.